Recent interior design trends appreciate the elegant and practical functionality that blinds can offer, modern textiles and sophisticated designs now mean that incorporating these useful widow treatments in stylish design is even easier. With such a spotlight blinds, as strong design elements, how much do we really know about these practical window furnishings? 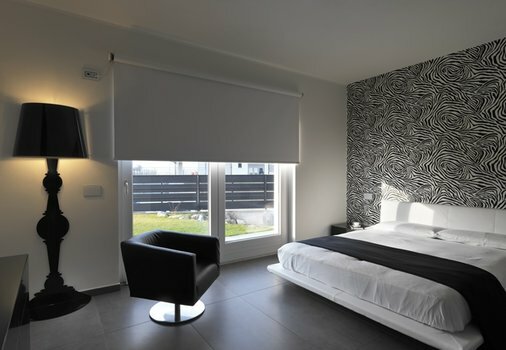 Depending upon your point of view modern blinds offer a wealth of style and practical options. From a design point of view custom made blinds can be ordered to fit any size and shape of a window, architecturally this opens up many options too. The range of materials, fabrics, textures and colours is really only limited by the imagination, from delicate suede to bold prints, blinds can be pretty much manufactured to order. Their classic looks and modern features make them a popular addition to many homes and businesses. Materials too can include a variety of timber and timber composite looks that offer same warmth and class of natural wood but at the fraction of the cost. Another important factor that consumers are keen to pick up on is the sustainability of a product. Most modern timber blinds are produced from ecologically sustainable timber plantations, Blinds are often environmentally sensitive in many other ways too, yet another reason to consider and promote their application. When turning the spotlight on blinds you cannot avoid mentioning their numerous functional features, not only do they provide one-touch light and privacy control but depending on the style you choose they can provide energy efficient insulation and UV protection. The overall energy efficiency and ultimately the sustainability of your home can be affected by the type of blinds you choose. With so much concern over the environmental impact and costs of consumable energy, choosing energy efficient window treatments is a sensible, viable and popular option. 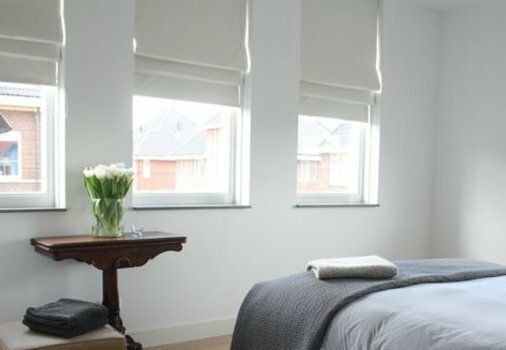 When planning your window furnishings it is also important to consider how your blind selection can enhance and complement the existing décor and general feel of your home, look for a style that is in keeping with the look, feel and theme of your interior. Timber shutters and Venetians offer a more classic feel, while metals such as aluminium are more suited to a contemporary home. Depending on the amount of privacy you require blinds come in a range of fabrics and materials which offer varying visibility, from total block out to sunscreen, which still offers some view of the outside. Shading the interior of your home is important for a number of reasons; helping to maintain a comfortable ambient temperature as well as protecting your furniture and flooring from the damaging UV rays of the sun. Listed below are the main types of blinds used in Australian homes today, one important consideration when selecting a window furnishing solution is child safety, ensure all fittings and mechanisms met current Australian safety standards. 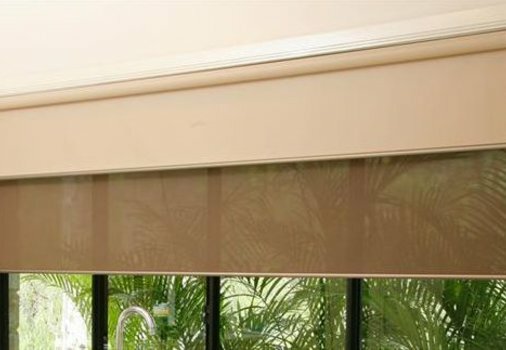 Roller Blinds – Roller blinds are available in an extensive range of translucencies from complete blockout to sunscreen which offers excellent shading while maintaining visibility. Roller blinds are a popular option for the home or office as they are light, easy to operate and low profile. 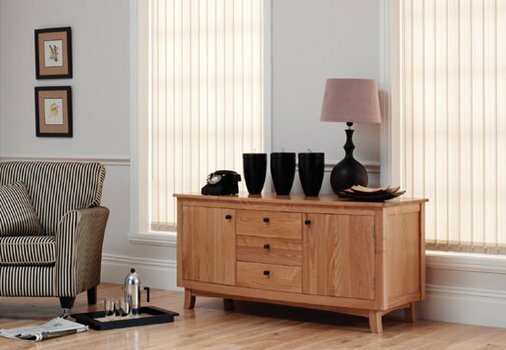 Roman– Roman blinds are an elegant option which can be featured in a contemporary or traditional setting. Available in a wide variety of fabrics and textures Roman blinds are a classic design feature offering affordable privacy, light control and insulation. 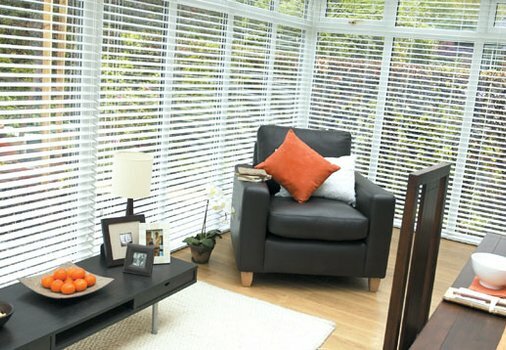 Venetian – Undoubtedly one of the most popular blind designs, slatted Venetian blinds come in many different materials and finishes; with Timber, Aluminium and PVC versions. Timber offers superior insulation and elegant looks while aluminium offers a more contemporary feel. In the recent past, Eco Venetian Blind has become one of the most popular types. Vertical – When covering large expanses of glass, such as bay windows or bi-fold doors, Vertical blinds are the perfect covering. Offer a more contemporary style, with larger panels manually operated using a wand. And so concludes our brief spotlight on blinds, hopefully, the information presented can assist you in selecting the perfect window furnishing solution for your home or business, the durability of modern blinds too means this decision is a long lasting one!